The Captain Wohlt Inn is the perfect place for a romantic get-away, a gathering of friends, or a family get-together. With five wonderful buildings nestled in the heart of Hermann's historic district, a garden blooming with beauty, and remodeled, modern guestrooms and suites, it is also the ideal place for business travelers, small weddings, corporate retreats and business meetings. On the main property you'll find a well manicured lawn and garden area available to all guests. The grounds include multiple seating areas with a butterfly & bird garden, pergola, patio, BB-Q grill, outdoor lawn games, and two fire pits. It is the perfect place to relax, unwind and enjoy a glass of wine. We're working hard each and every day to provide our guests with the best experience possible. 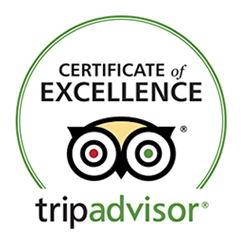 That's why we're proud recipients of the TripAdvisor Certificate of Excellence. Our chefs, Mary Broeker and Al Falco, prepare breakfast each morning using our own garden-grown produce and the freshest local ingredients. During check-in, guests are greeted with Mary's famous chocolate chip and oatmeal cinnamon butterscotch cookies. Come enjoy the fun at the Captain Wohlt Inn. Every Friday night, from May through November, we host an incredible night of Live Music featuring Pierce Crask of the Falling Martins, playing acoustic guitar in our wonderful gardens. In addition, guests are greeted with a complimentary Happy Hour appetizer tray. It's the Best Place to Be on Friday Night in beautiful Hermann. The Captain Wohlt Inn has earned a reputation as the Best Place to Stay based on results. In the last 10 years we have become the fastest growing lodging provider and the industry leader in Hermann, MO. We have accomplished this by putting together a team of professionals committed to providing our guests with unparalleled service, incredible food, wonderful music, and fellowship with like minded people! The Captain Wohlt Inn is licensed and inspected, and operates as a full service Boutique Hotel with 24 hour staff. 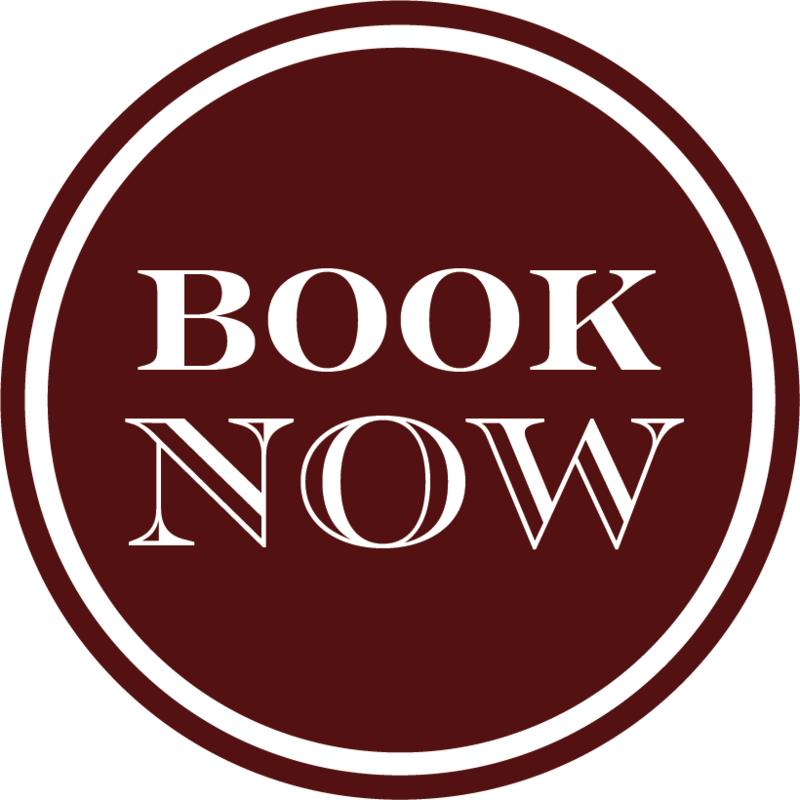 Unlike many B&B's in town, we're not just renting you a room in our house, but inviting you to enjoy a memorable experience! Come stay with us at our historic bed & breakfast and discover why the Captain Wohlt Inn is known as the Best B&B in Town! New for 2019, the Captain Wohlt Inn will be serving dinner every night from May through October. We ordered a brand new smoker, and will be smoking brisket, pork and chicken, and making tacos, pizzas and more! For large groups, private parties and weddings, our staff can prepare special events, items and menus as well.